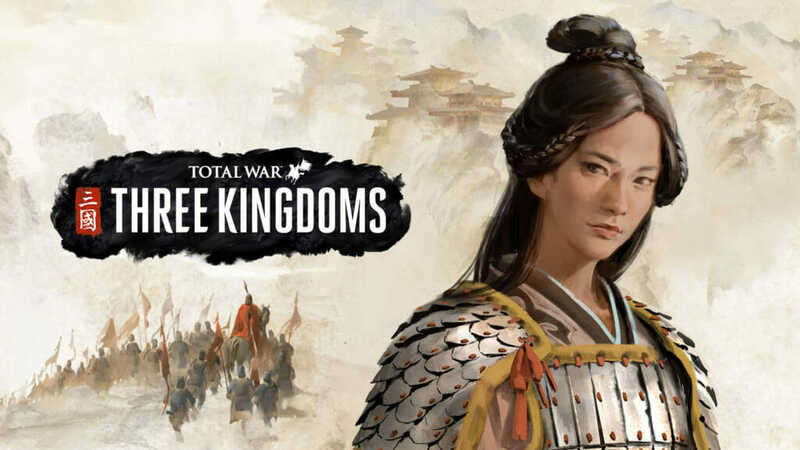 Total War: THREE KINGDOMS is the next major Total War historical game and is set in the titular period of ancient China. It launches in Spring 2019. Inspired by Luo Guanzhong’s 14th Century historical novel, Romance of the Three Kingdoms, this epic strategy game follows the dramatic lives of near-mythical warring lords and their retainers in 2nd to 3rd century China. But true to the series’ legacy, the game will also feature a Classic Mode that offers a much more grounded recreation of the period for players who prefer a historically authentic Total War experience. 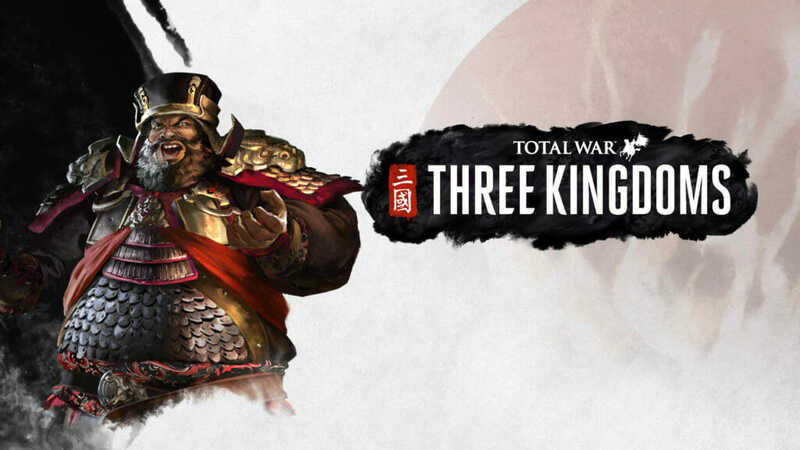 Over to Janos Gaspar, game director for Total War: THREE KINGDOMS. So first thing’s first: why Three Kingdoms China? Janos: It’s packed with drama! 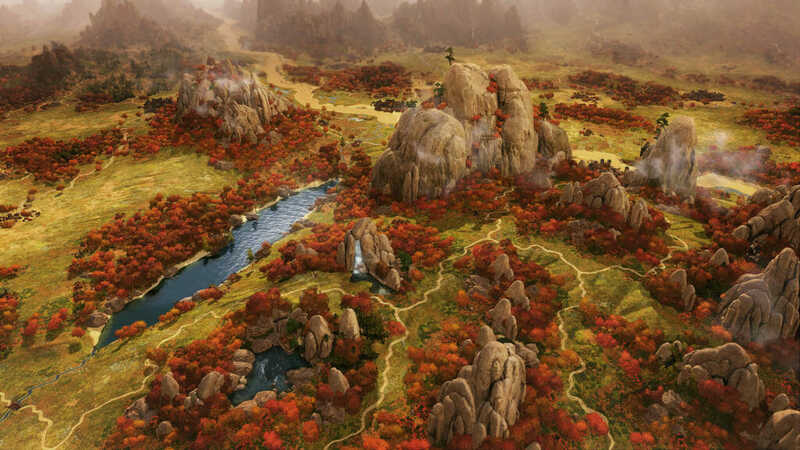 The period is brimming with tales of brotherhood, rivalry, treachery, civil war, and conquest, and that makes it the perfect setting for a historical Total War game. Plus our community have been asking for a Total War set in China for years, so it’s a natural next step. Ultimately though, the clincher is the individual bravado and personalities of the characters involved in this period. There’s just so much we can do with that from a gameplay perspective, to the point where characters are very much the cornerstone of the game: their interactions, friendships, rivalries and personalities drive the campaign game like never before. We’re supporting this with a host of new campaign systems – but more on that soon. It’s a thrilling period, and its stories have been endlessly told and retold over the centuries. Those retellings are still going strong today and it’s an important part of modern culture in China and the far east even now. The modern interpretation of the Three Kingdoms period is a far more romanticised version of events than you might find in the history books. How does this popular or romanticised view of events differ from the history books? Janos: The popular modern view of these events is formed around Asian media, which largely draws on Luo Guanzhong’s 14th century epic. Although based on history, the events of the period in the Romance are pitched in vivid narrative detail and packed with drama, flavour, and explosive deeds of an almost superhuman nature. For a more realistic view of the period, we look to Chen Shou’s 3rd century text, Records of the Three Kingdoms, which offers a much more down-to-earth account of the period with lists of army compositions, tax levies and such. 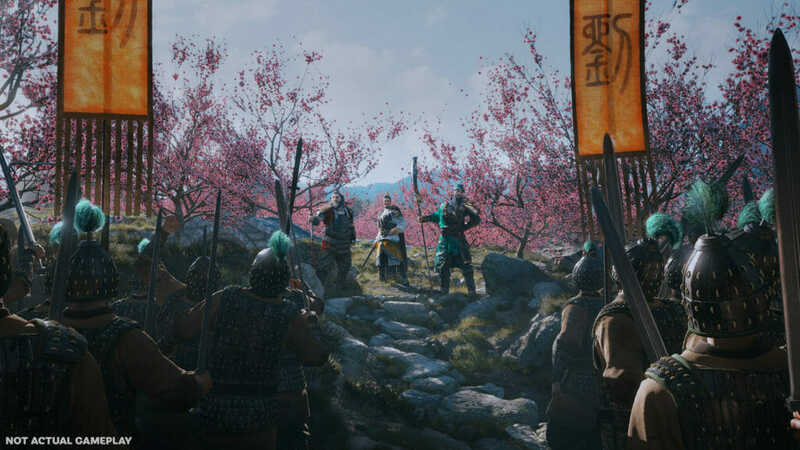 As a western studio retelling stories of such cultural importance in much of Asia, we have to be sensitive when handling the source material in Total War: THREE KINGDOMS. In many respects, we have to hold ourselves to as high a standard for cultural authenticity as we do for historical accuracy. Janos: It is, but we want to launch a game that’s both historically accurate and culturally authentic. 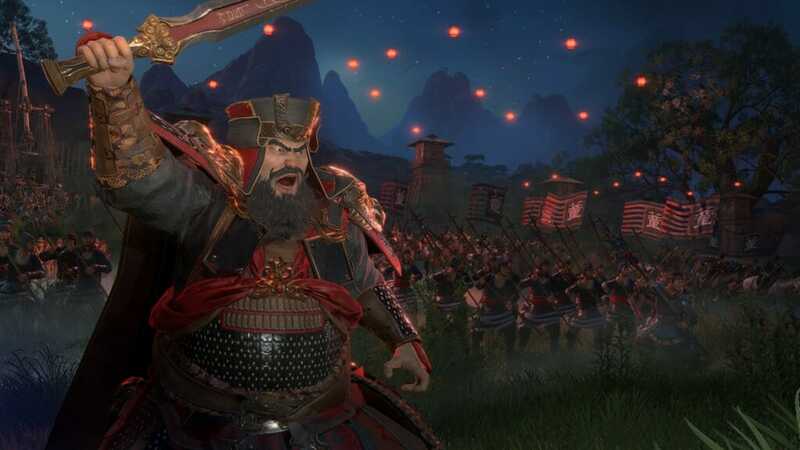 Total War: THREE KINGDOMS will be based on the romanticised history by default, but there’ll also be a Classic Mode option before you start a campaign that makes the experience closer in execution to past Total War historical titles. Historical authenticity is clearly important for this title – what steps are you taking you ensure you achieve that? Janos: We’re working with numerous consultants to ensure both historical and cultural authenticity, one of whom is renowned historian Rafe De Crespigny. He’s helping us ensure all the historical aspects of the game are as authentic as we can make them. He’s the author of many of the go-to academic texts that outline the events of the Three Kingdoms period and was our first choice as a historical consultant. We’re delighted with the amount of accuracy and insight he’s brought to the project. His expertise has provided us with as authentic a view of the events of this period as possible.